Sand Lobster, provided by us, is hygienically packed before sourcing it out to the customers. We our Sand Lobster goes through a stringent quality check for freshness and nutritional qualities. 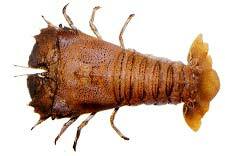 We can provide Sand Lobster in bulk quantities.